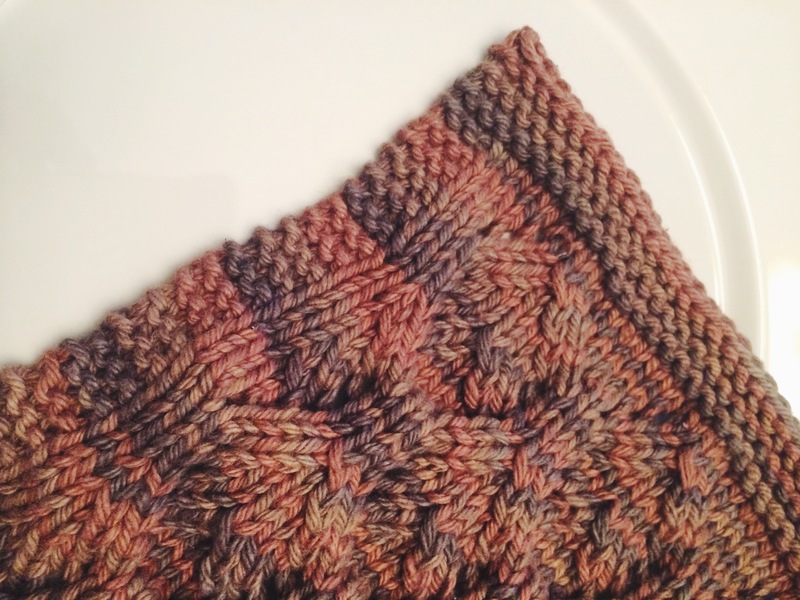 Knit: Leafy Dish Cloth – Yarn, Things, Etc. Earlier in July I came across this beautiful dish cloth pattern and had to try it out. As a Lord of The Rings fan (obviously), the title alone drew me to it: Elvish Leaves Dish Cloth by Kelley’s Yarns. This is more an admiration post than anything because I am actually in love with this. If I could ever commit to a project, I would make an entire leafy scarf. With that said, my serial knitting limits me to headbands and dish cloths. As we inch closer to fall (I am probably the only one looking forward to it), I feel like the leafy pattern is more relevant. And LOTR is always relevant. I’ll stop now. 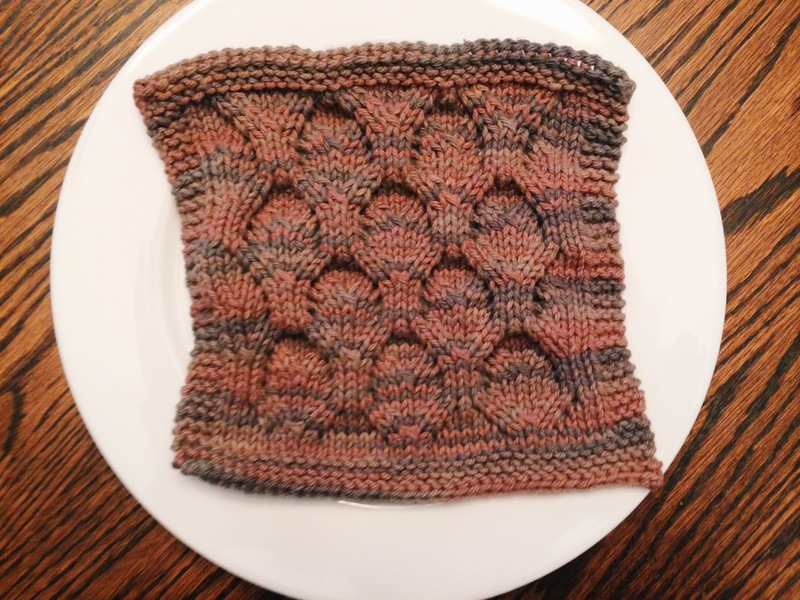 If you like this pattern, please visit Kelley’s Yarns. Lovely pattern, thanks for sharing it 🙂 One dish cloth to rule them all!